Manchester United manager Jose Mourinho is acting like he wants to be sacked, according to Chris Sutton. 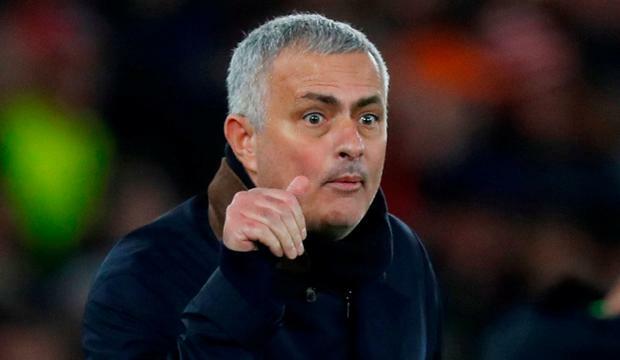 Mourinho's relationship with his players has come in for intensive scrutiny for much of the season and was under the spotlight again in the wake of Saturday's 2-2 draw at struggling Southampton. The Portuguese, whose side are now eight points off the top four, said after the match his team lacked "mad dogs". Speaking on Radio 5 Live, former England striker Sutton said: "Mourinho is a better watch than Man United at the moment - the team on the pitch. Mourinho does more point scoring off the pitch than his team does on it. "It's not a happy camp. What's going to happen in January? Can he be trusted with a pot of money in January? "I think he wants the sack. "His signings have been a disaster and he wants more money. How can they trust him with the performances the way they have been? What is good about Man United this season? And it all comes from the manager who is blaming everyone else."